Leamington Town Council has approved the proposed 2018 municipal budget with a 1.8% tax increase. Planned projects include a continued investment in the Pelee Drive/Bevel Line sanitary sewer project, as well as sewer separation along Erie Street South, and the creation of cycling lanes along Seacliff Drive. 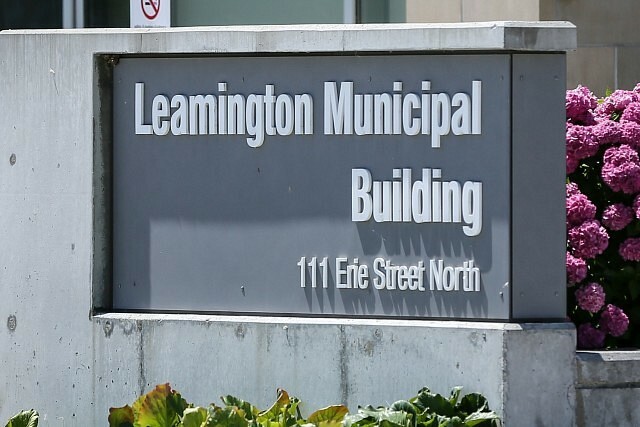 In addition to infrastructure, the 2018 budget will also include attention to Mill Street revitalization and various improvements along Leamington’s waterfront and parks, as well as community concerts and programming at the Amphitheatre at Seacliff Park.